A new report says the sea level along the San Diego County coast could rise by a foot and a half. 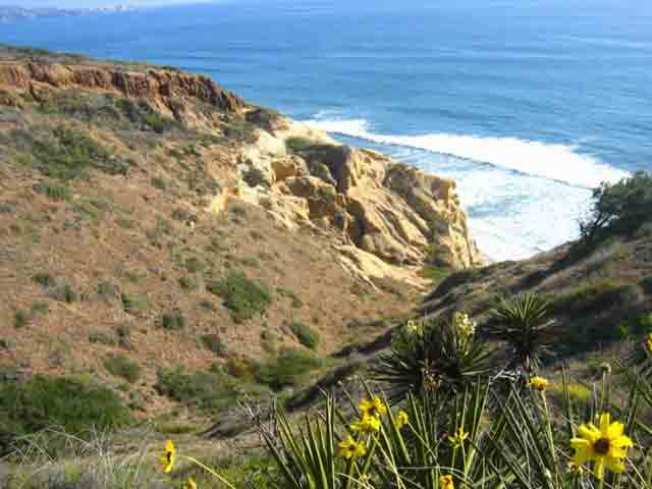 A new report says the sea level along the San Diego County coast could rise by a foot and a half, the region's climate could get significantly hotter and drier, and the air may become smoggier by 2050 as a result of climate change. Details of the report "San Diego's Changing Climate: A Regional Wake-up Call," from the San Diego Foundation, were released Monday in the North County Times. The report also warned the county also could run short of water, and the area's native plants and wildlife could be pushed to the brink of extinction. Popular beaches and seaside communities are also in jeopardy with the rising seas. "This is a pivotal time for San Diego, the country and the rest of the world," said Bill Kuni, chairman of the foundation's Climate Change Initiative Environment Committee.